The latest standoff between the Times and the White House followed the paper’s Tuesday publication of an in-depth examination of Trump’s efforts to discredit and derail multiple investigations into his presidential campaign and actions in office. Among the claims in the Times’ latest bombshell was one in which the president had directed his former acting Attorney General Matt Whitaker to install a Trump loyalist to take charge of an investigation by the Southern District of New York into hush money payments Trump had made to women during the 2016 presidential campaign. Trump’s former longtime attorney, Michael Cohen, said he made those payments at Trump’s direction. Cohen has since pleaded guilty to various charges, including campaign finance. 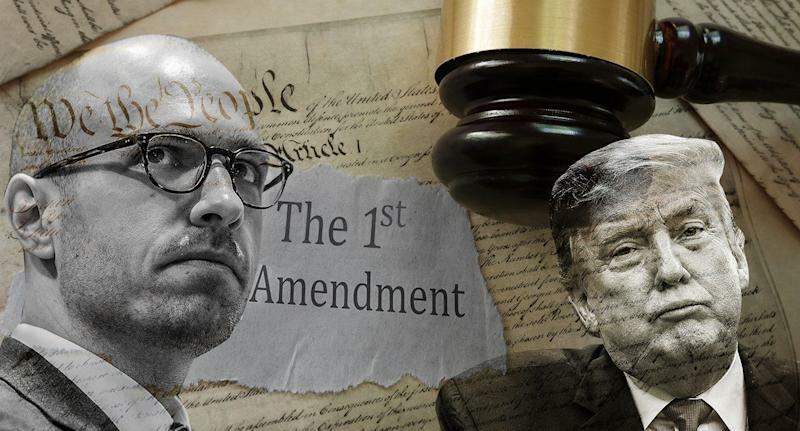 On Wednesday, Trump blasted the paper using the same language that Sulzberger had warned the president represented a real threat to the safety of journalists worldwide. Hours later, the Times responded directly to the president’s tweet. After he met with Sulzberger in July, Trump seemed sympathetic to Sulzberger’s points.